GH Nurses Ball 2017: The Greatest Hits, The Hottest Numbers! Mario Lopez and Sheryl Underwood Named Hosts Of 44th Annual Daytime Emmys! 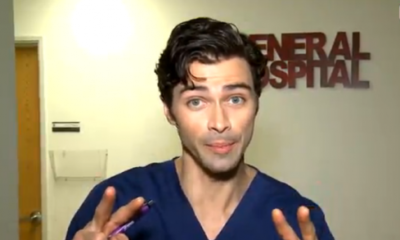 GH's Matt Cohen Talks: Shirtless Scenes, Doctor/Priest Griffin Munro & Wardrobe With EXTRA! 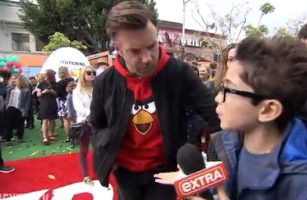 WATCH: GH's Nicolas Bechtel Hit The Angry Birds Premiere As Extra's Kid Correspondent! 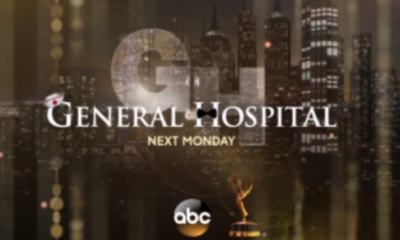 General Hospital's Ryan Paevey & Kirsten Storms Visit Universal Studios Orlando And Talk Naxie With EXTRA! 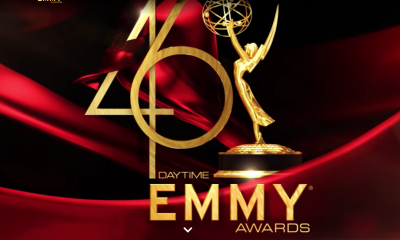 NATAS Daytime Emmy Rule Changes: All My Children & One Life to Live Eligible To Compete in All Major Drama Series Categories! 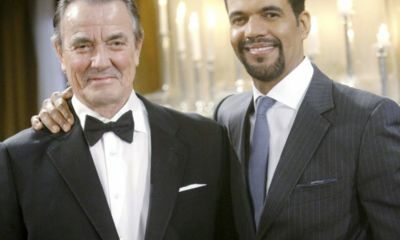 Ingo Rademacher Talks On Jax and Brenda's General Hospital 50th Return!